Hair Extensions Clapham: We Love Them for Volume, Length and Colour! Great to add volume or length, or to experiment with colour. 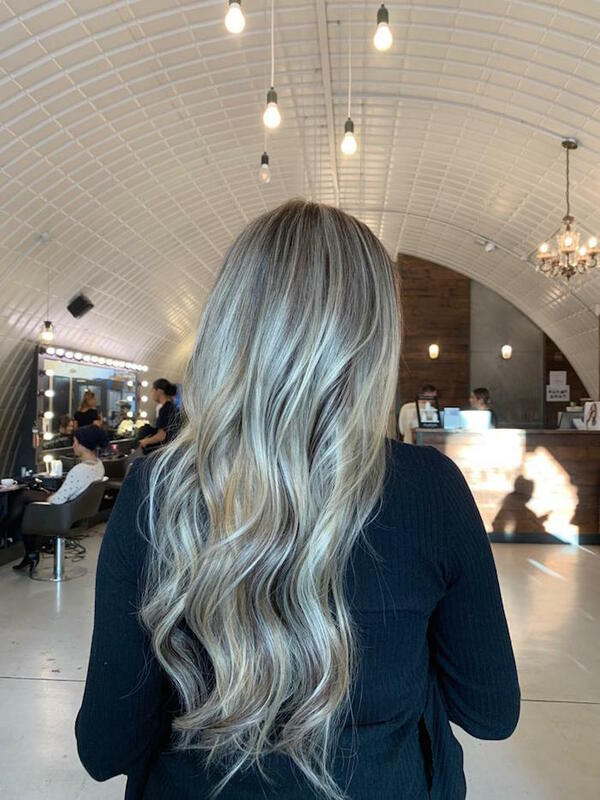 Here is Live True London's guide to why we love hair extensions Clapham.